Chris Bowden has spent the past thirty years working to conserve Critically Endangered bird species in Africa, Asia, UK and the Caribbean, both as a research ecologist but mainly as a coordinator in more recent years. Chris is currently based in Bangalore, India. I have always been interested in birds and bird watching, so by the time I reached university age, I had already gained quite a lot of varied experience including getting a full bird-ringing license. I obtained a degree in Ecology at Loughborough University. At the same time as studying and in a gap year before University, I undertook various voluntary and temporary bird-related field-work, such as summer warden at the Ouse Washes reserve on behalf of the Cambridgeshire Wildlife Trust. Unusually for somebody in my role, I don’t have a PhD and have managed to get to where I am without one through experience and building my reputation as a dedicated worker. So whilst a PhD these days is definitely advantageous, it may not necessarily be essential. After university, I had a couple of years undertaking voluntary and subsistence level international work, which looking back on it was really valuable. For one of these projects, I was part of a team carrying out detailed studies of the wildlife of the small Caribbean island of Dominica, in collaboration with the Dominica Forestry and Wildlife Division. I then spent over five years back in the UK, undertaking research for the RSPB and the Forestry Commission on woodlarks and nightjars – although I didn’t get a PhD from this research, I did write a couple of associated publications, and gave some high-level presentations, which again were probably important for my career progression. Following this, I switched back to working internationally, which I was really motivated to do, focussing on critically endangered species. I have worked in this area ever since, predominantly for the RSPB, with the exception of four years for Birdlife International (25 years ago) where I worked and lived in Cameroon, West Africa. My career has seen a progression from research into applied conservation / implementation and whilst I still act as a collaborator on research projects, I am rarely a lead author these days. What does your job comprise? My role focuses on co-ordinating and pulling together partnerships between organisations, in addition to allocating resources from the RSPB to assist in-country partners to undertake work that is determined as high conservation priority. 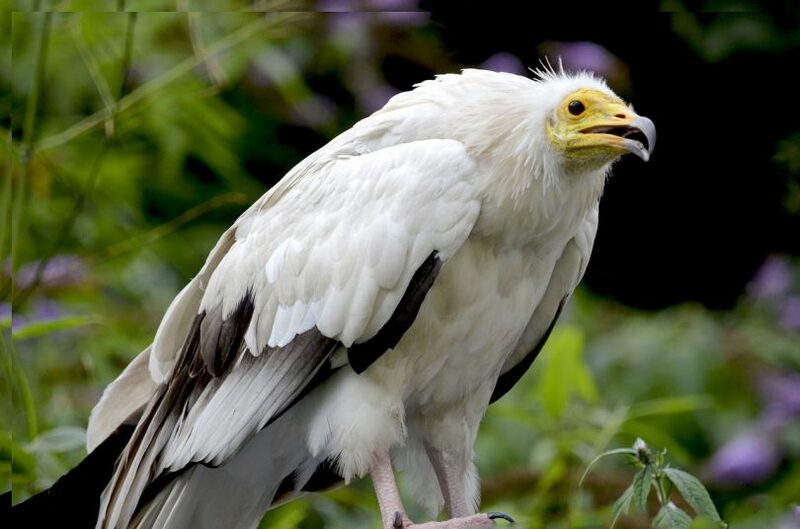 I am based in Bangalore, India and organise meetings on behalf of a partnership of 21 organisations that are involved in Saving Asia’s Vultures from Extinction (SAVE), including a main annual meeting and an interim meeting. I also edit the reports linked to these meetings, collating the information from the participants and partners. 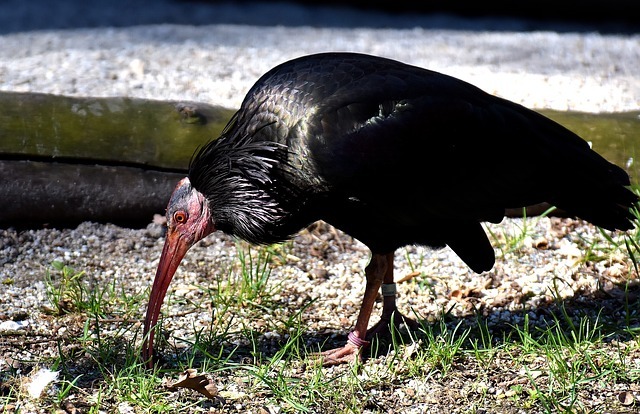 I play a similar role for another threatened species, the northern bald ibis, and have done so since the 1990s, but these days this is at a scaled down level compared to the vultures. Are there any ‘must-have’ qualifications and/or experience? In my experience, it hasn’t been essential to have any one particular qualification, although education to at least BSc level is probably an important basis. One qualification that was an unexpected boost for me was that as a teenager, I managed to get a bird ringing licence in the UK, which was the trigger for enabling me to take part in the international conservation related trips that I undertook straight after graduating. A big factor in my career progression has to do with the experience that I gained outside of academia. It is important to me to save species from extinction; this is what fundamentally motivates me. The chance to play a central role in the conservation of several species is hugely gratifying. The fact that I get to travel is something that I also find stimulating. Whilst not fundamentally necessary to fulfil my current role, I still occasionally get out into the field, which is great – when I do get the chance, it is a big pro. The job gives me a chance to interact with people that I have great respect for, which is another plus point. Unexpected opportunities can arise in this kind of role; for example, I was recently approached by a Grammy award-winning musician/composer, whose work at the moment focuses on climate change. He is putting on a live concert and has asked me to present at it…unexpected but great to be a part of. The vulture programme is bogged down by regional politics and my main challenge is getting people to pull in the same direction – it is hard to define what you need to do to achieve that sometimes. It can be challenging to work with governments where these types of conservation issues aren’t a high priority; things can be very slow to progress. It can also be difficult on occasion to get people to work together, even when working toward the same aim. What advice would you give to someone setting out on a similar career path? I was lucky to get into birds at an early age and so I was motivated to do lots of varied things around this growing up. If people are able to recognise something that they really want to do, then my advice would be to build up as much practical experience as possible outside of academia. About the Author: Chris Bowden is Globally Threatened Species Officer for the RSPB and has been coordinating the Asian Vulture Programme in South Asia since 2004. 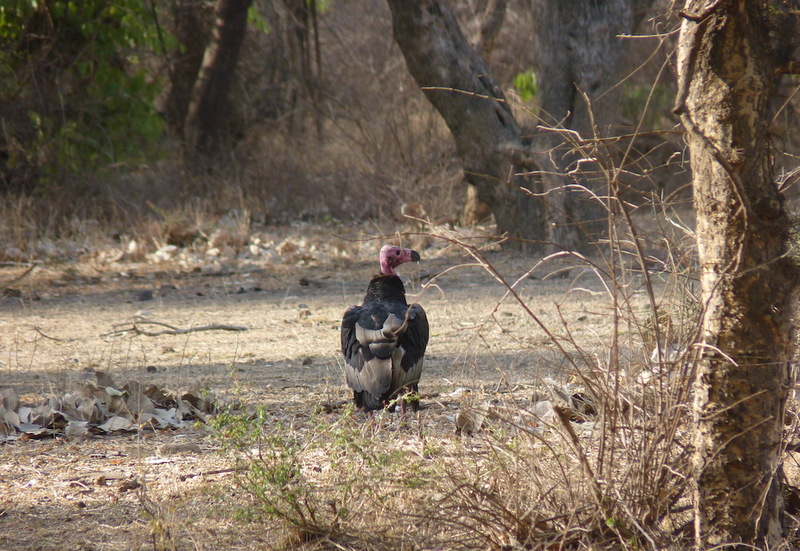 He is currently also Programme Manager for SAVE (Saving Asia’s Vultures from Extinction), a consortium of regional and international organisations committed to the conservation of vultures in South Asia (http://www.save-vultures.org/). 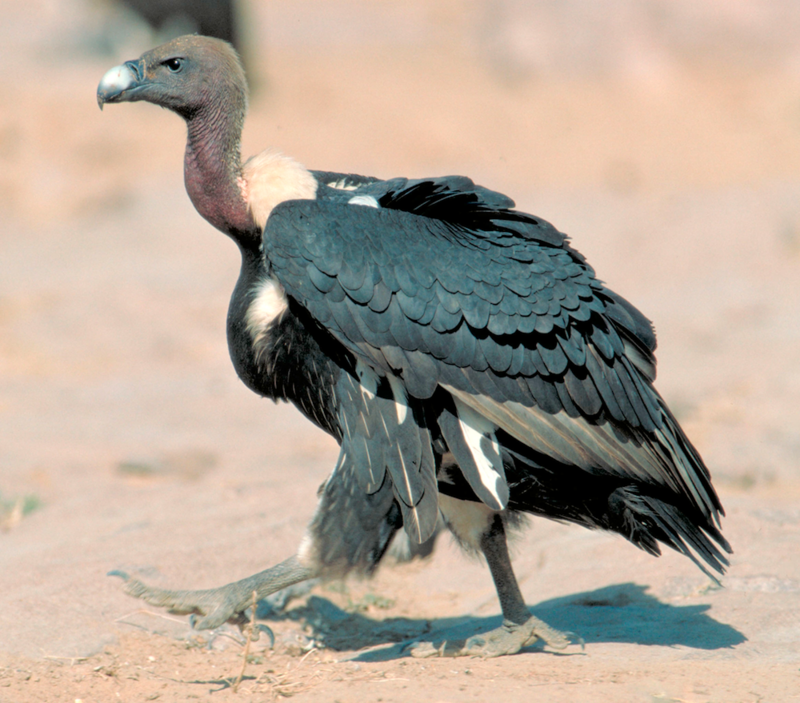 Chris has also been the Co-Chair of the IUCN Vulture Specialist Group (VSG) since its formation in 2011. He is Coordinator of the African-Eurasian Waterbirds Agreement (AEWA) International Working Group for (the Critically Endangered) Northern Bald Ibis, and Chaired the International Advisory Group for Northern Bald Ibis (http://www.iagnbi.org/) from 1999 to 2016. Brilliant conservation work, mainly communication and sharing the knowledge which is key to saving many species around the world from becoming extinct.